Homepage Control is a free lightweight plugin that allows you to manage homepage components. Homepage components can display various types of content from your site similar to widgets but can only be enabled on the homepage of your site. By using homepage controls included with Directories Pro, you can easily create a nice landing page for your directory with just a few number of clicks through WordPress Customizer (Appearance -> Customize) without writing any code (including shortcodes) or using 3rd party page builders. Note: In order for the feature to work, your theme must be calling the homepage action hook where homepage controls will be displayed. This does mean that as long as the homepage action hook is called properly, homepage controls can be displayed anywhere. For more information and instructions on how to use Homepage Control, see https://docs.woocommerce.com/documentation/plugins/homepage-control/. Directory Featured Listings - Shows featured listings in auto playing photo slider. 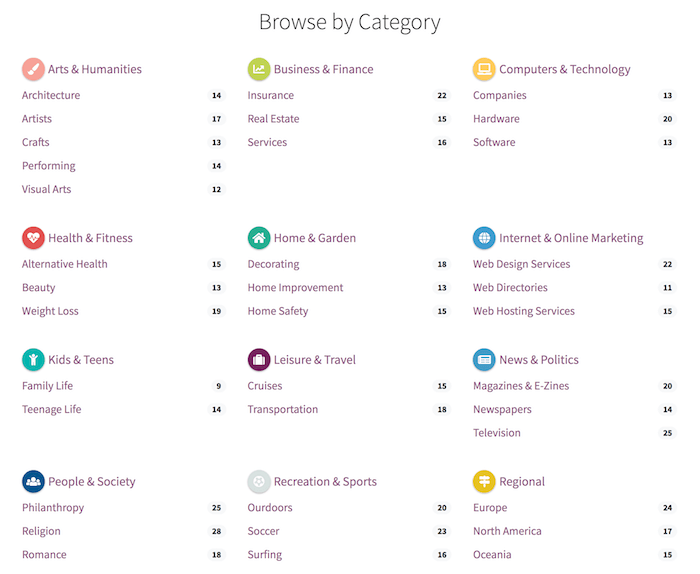 Directory Categories - Shows categories in grid view. 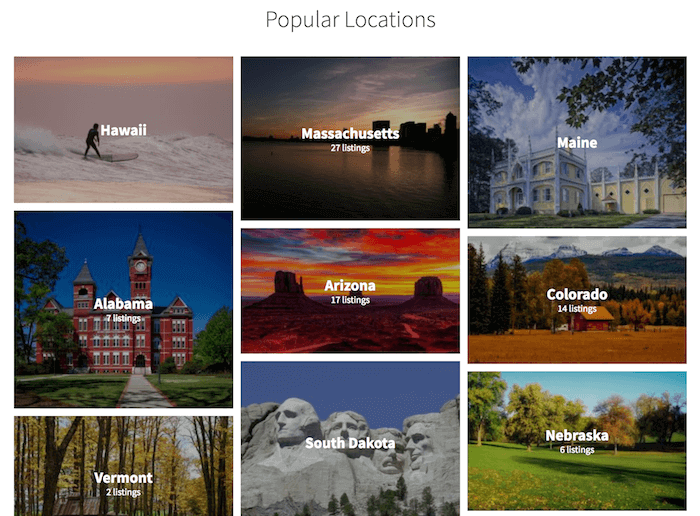 Directory Locations - Shows locations with photos in masonry view. 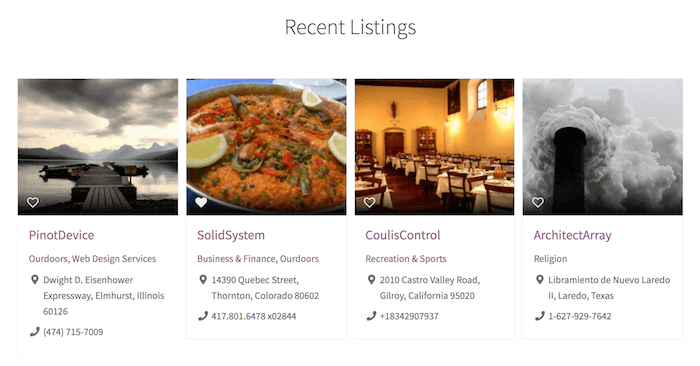 Directory Listings - Shows 4 latest listings in grid view. 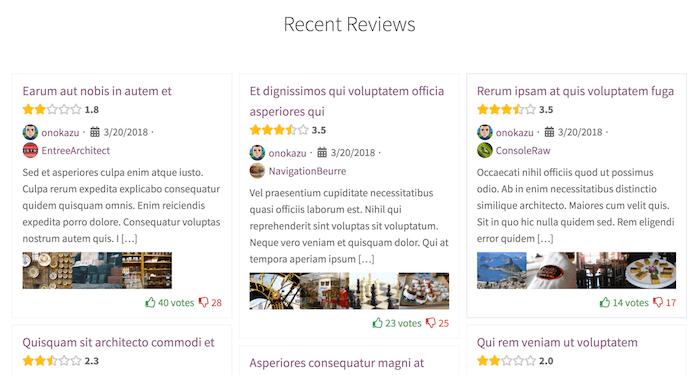 Directory Reviews - Shows 6 latest listing reviews in masonry view. By default, Directories Pro homepage controls will display content from the first directory found on your site. If there are multiple directories on your site and wish to specify the directory from which to fetch content, you can add a custom field to the page with the field name set to drts_directory and the machine name of your directory as the field value.